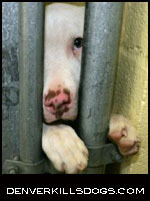 Here we will highlight individuals, sanctuaries and shelters that really make a difference. We will be inspired and invigorated to learn about their work. It is important to become familiar with these organizations so we can spread the word. It is crucial that worthy charities get exposure to help fund their wonderful work.